Obituary for Dayne H. Smith | Drinkwine Family Mortuary, Inc.
Dayne Hubert Smith went to be with the Lord and Savior on Saturday February 2nd, 2019. He was born on March 23rd 1935 in Calhoun County Illinois to Walter and Leota Smith. 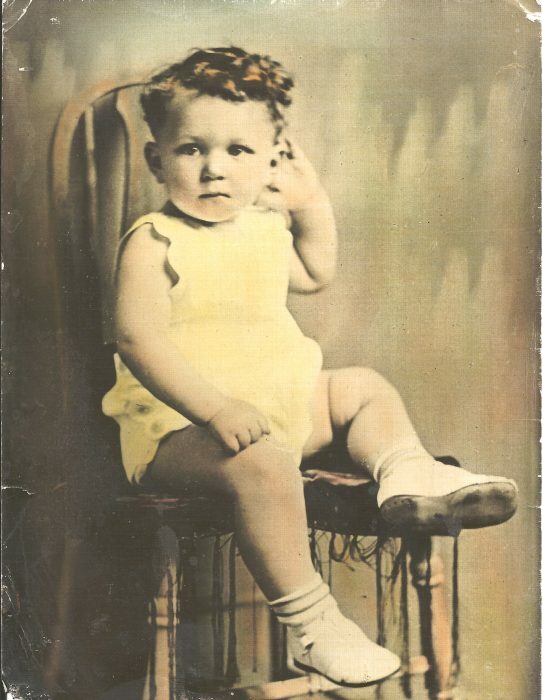 In 1937 Dayne with his parents moved to Madrid, NE. He was joined by his two sister Doris and Patty who were born in 1941 and 1942. In 1945 they moved to the farm outside of Madrid, where he began helping on the family farm. Dayne attended Blanchard County School graduating from Madrid High School in 1953. His education continued at Kearney State College, Kearney, NE. 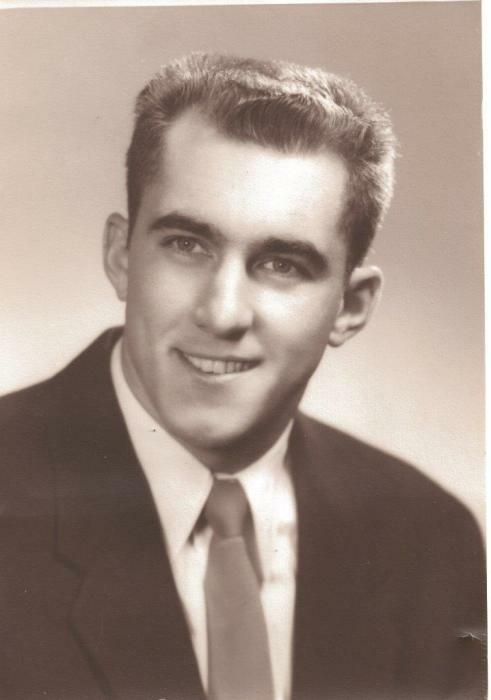 He was on scholarship, playing football and basketball for four years, graduating in 1957. During his college years he met and married the love of his life Berneice Marie Ecklund in 1956. Following his graduation from college they moved to Culbertson, NE where he coached football and taught in the Industrial Arts Department. After two years they returned to Kearney State College where Dayne received a master’s degree in administration and public education. 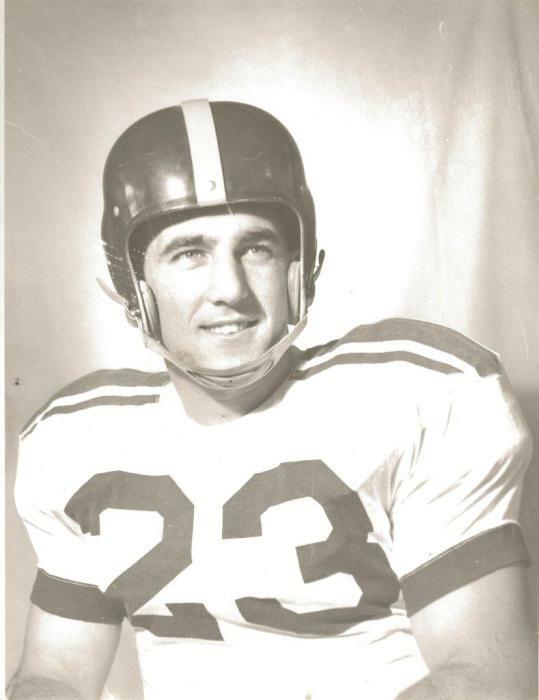 In 1961 they moved to Pueblo, CO where he taught and coached football in the Pueblo High School. While in Pueblo they bought a Dairy King in Eagle, CO. They spent their summers there making malts, milk shakes, and peeling a lot of potatoes for French fries that were loved by all. By this time, they had started their family which included three daughters: Julie, Cindy and Lori. After a few years Dayne was offered a position to coach and teach at Arapahoe High School in Littleton, Colorado. There he was the head football coach and taught in the industrial education department from 1970 through 1980. He joined the teaching team at Newton Junior High School for a few years, returning to Arapahoe High School as head football coach from 1986-1989 retiring that year. He was a loved and respected coach and teacher, motivating his players and students to be the best they could be. Many of his players went on to play college football and a couple of them to play professional football. He developed wonderful and lasting friendships at Arapahoe High School with many of the coaches, teachers and students who meant so much to him. He also taught driver’s education for the Littleton Public Schools for thirty years. One of his favorite coaching experiences and cherished opportunities was to be able to coach his grandson, Drew’s football team for two years. Dayne was an avid lover of football going to watch his favorite college and professional teams play as well as always watching them on T.V. However, his very favorite joy was attending all of his grandkids (Michael, Matthew, Drew, and Annie’s) sporting events following them through their High School, and College programs and onto their professional careers (Michael and Matthew) rarely missing a game. Dayne was a member of the Littleton United Methodist Church for forty years. He and Bernie enjoyed traveling with family and friends. Their travels took them to all the states in the United States and many countries around the world. Some of his favorite hobbies included making furniture, golfing and reading. He enjoyed playing bridge, poker, and especially hearts, where he strived to beat everyone in the family ☺ He loved to BBQ, entertain, and also enjoyed an occasional drink of scotch. The last two years of Dayne’s life was spent first at Morning Star and then at The Carillon at Belleview Station Retirement Communities. 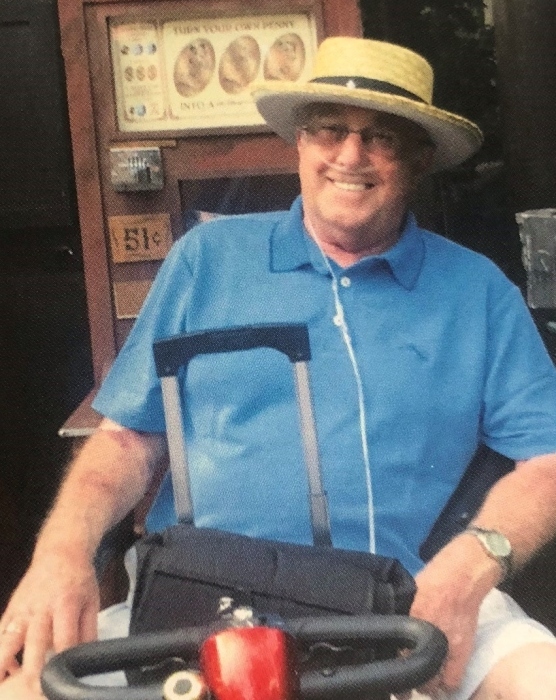 He met a lot of new friends and one special companion Catherine Hunt, who he spent quality time with watching football and enjoying other activities together. He was a devoted husband, father, Papa and GP, having five grandchildren and nine great grandchildren who adored him. He will always be remembered and will forever remain in our hearts. Dayne is survived by daughter, Cindy (Dave) Tucker of Parker, CO and Lori Tooley of Denver; son-in-law, Richard Smiley of Dallas; his sisters, Doris (Larry) Keller of Madrid NE, and Pat (Bernard) Johnson of Kearney NE; sister-in-law, Berneita (Jim) Mitchell of Bozeman MT; grandchildren, Michael (Nichole) Done, Matthew (Samantha) Tucker, Andrew “Drew” (Lindsey) Tooley, Annie (David) Warsofsky, and Austin Smiley; great grandchildren, Jordynn, Jace, Stella, Carson, Vinny, Tanner, Aspen, Zane and Xander.. Also surviving are numerous nieces, nephews and cousins. He was preceded in death by his wife, Bernie, and daughter, Julie Smiley. Memorials in Dayne’s name can be made to Littleton United Methodist Church. Memorial Service will be Friday 10:30 AM at Littleton United Methodist Church.